We are hoping to soon expand across the state and nation. Ascend has a standard of zero tolerance for drug use. Random drug tests are performed, and the evidence of use of any illegal substance, including marijuana, is cause for dismissal from the program. There are a variety of pathways into the Ascend Program. Ascend may be ordered by the judge as part of a sentence. 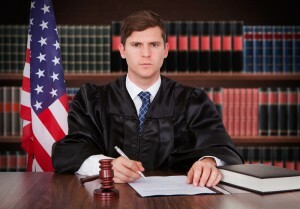 Some judges have utilized Ascend as an alternative to incarceration. If you are on Sacramento County Probation, your probation officer may refer you to complete the Ascend program as a term of probation. In order to decide if Ascend is a good fit for you, an Ascend staff member will first conduct an in-person enrollment assessment interview. To apply for an enrollment assessment, please fill out the form below with your name, X-Ref number, phone number, and the reason you wish to be enrolled in Ascend.